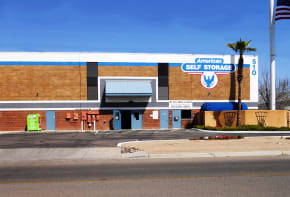 American Self Storage in Tucson, AZ, offers area residents a state-of-the-art facility and the best possible storage experience. 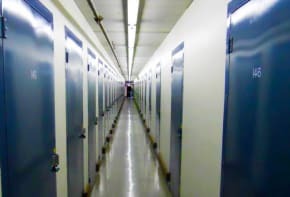 Our dedicated team of self-storage specialists knows the industry inside and out and can assist you in choosing the perfect sized storage unit based on what and how much you have to store. American Self Storage offers all air-cooled storage units to help protect your belongings from possible warping, corrosion, or fading. Have an RV, boat, or trailer? You’ll also discover a variety of parking options at American Self Storage. 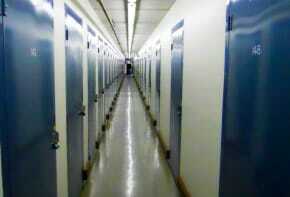 American Self Storage offers commercial self-storage solutions in addition to personal self-storage options. 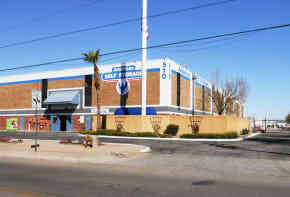 Our Tucson self-storage facility offers many business services. 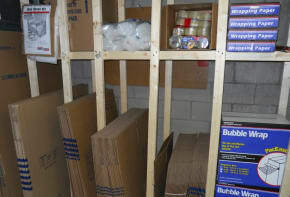 Our commercial storage units are ideal for record storage, as well as storing extra inventory and office furniture. 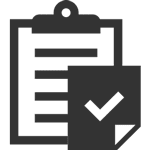 At American Self Storage, we make it easy to take care of business with fax and copy services available. 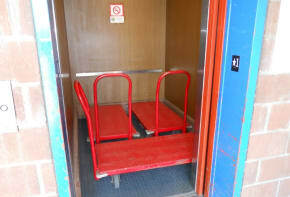 We accept commercial deliveries on your behalf and ensure they are delivered to your storage unit. Delivery acceptance saves you time and an extra trip to our facility. Whether using storage for personal or business, you’ll appreciate the ease and convenience of month-to-month rentals. 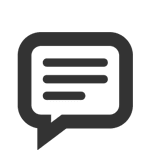 That means, you won’t be locked into a long-term contract and you only pay for storage as long as you need it. 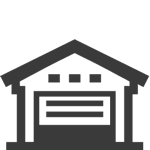 We make it easy to move in at American Self Storage with no deposits, the ability to pay online, and discounts for active military, seniors, and students. 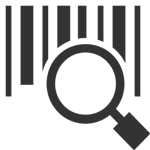 Reserve online or allow one of our courteous onsite managers assist you in finding the perfect sized storage unit for your needs in Tucson, AZ. Browse our unit sizes and prices to get a better feeling for how much storage you’ll need.